Hey everyone, Buck from RedLynx here! I’m here to bring you our weekly Developer Update. Let’s get started! This is going to be a fun week! As you can see, on Tuesday, we’ll have server maintenance from 7-11 AM UTC, in preparation for the update and new PvP ladder. Once the server maintenance is completed, all players will need to download the new update in order to play the new changes! Later on Tuesday, we’ll have a Mystical 24h Card use event, featuring The Master Ninjew. 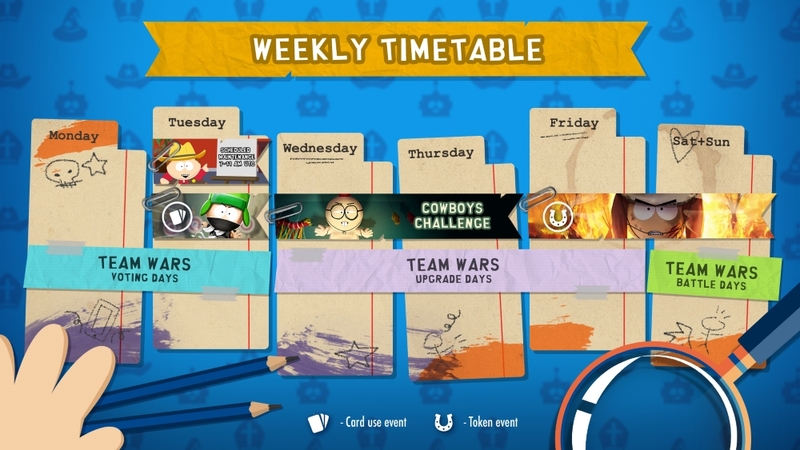 On Wednesday, be ready for the “Cowboy Challenge”, where all Cowboy Cards cost 1 energy less than usual (List down below). 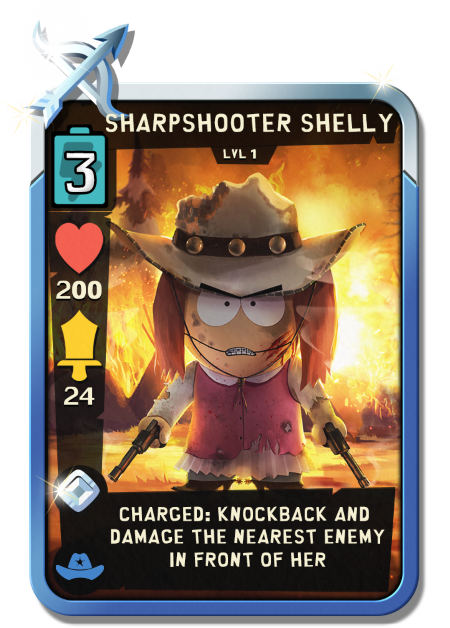 Then, on Friday, we’re continuing the Cowboy theme, with the brand new Adventure card, Sharpshooter Shelly! As previously mentioned, the next update will start rolling out tomorrow! In last week’s update, we discussed the PvP ladder changes go read about those changes if you missed it. We’ve made a few quality of life improvements for Teams and Team Wars. Teams will now be able to more easily track a player’s participation in Team Wars. We’ve added “Bottle Caps Earned” and “Score Earned” in the stats. You can also now see the difference between a score of “0” and a player that did not complete their battle run (the score will show up as “--”). Team applications now show more info as well. They can now be clicked and and the applying player’s stats can be viewed before accepting or denying entry. You can also now click on team names in the Team Wars leaderboard to see more information about the teams. We’ve made some small adjustments to the on-boarding PvP to help new players out. We’ve also added some new PvE Rewards that will be guaranteed once certain Episodes are completed. If you’ve already completed those episodes, you can go and claim those rewards by clicking on them in the PvE map. That’s everything I have to share for now! As usual, if you have any questions or comments, let us know! Until next time, we’ll see you on the streets of South Park! When will be the fantasy week? Will indian cards cost one less energy or just cowboys? What are the points for the event? Just the cowboy cards for this one! The points for this event will be the same as previous Token collection events. Wait wait. Battle pass is starting tomorrow?